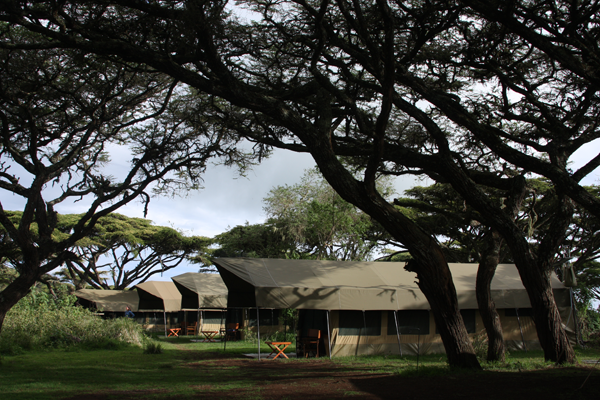 communities to sustainably live in harmony with their wildlife and domesticated animals. Projects that deal directly with animal in captivity, rescue centers, conservation and research centers, veterinary clinics and hospitals. 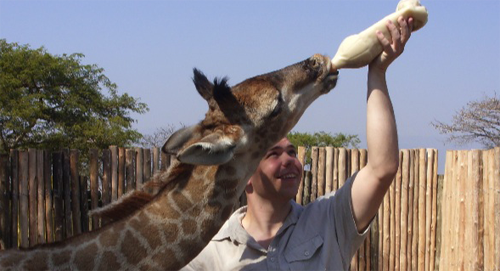 There are various volunteering opportunities for participants to learn and also participate in the hands on daily activities of caring for these animals. 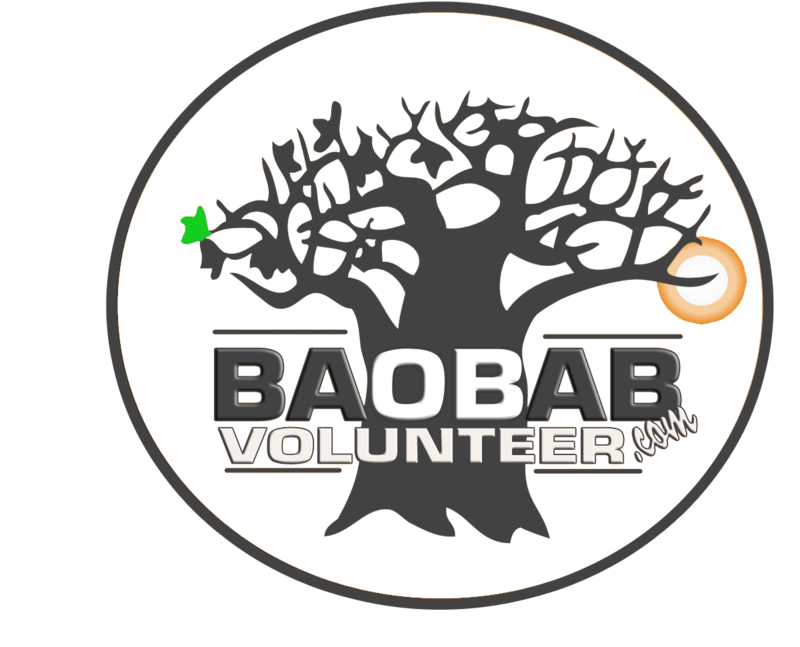 Baobab Volunteering Services work with organizations that are directly involved with efforts to conserve variety of animal species that are feared to be endangered or already at the verge of been extint. Both professional and lay volunteering is encouraged for awareness and education, students get credits for participation in knowledge based projects that counts towards their educational credentials. Every country uses some what a different currency, they may be all designated as shillings or dollars but most of the time they differ greatly in value. Most airports have places to exchange currency; ATM machines can be found in hotels, malls and banks. We encourage volunteers to only change money at these designated locations and not with individuals (black market). American Dollars and Pound Sterling are common currencies that are widely accepted but one should know the exactly the current exchance rate. We advise that volunteers should have these currency most of the times for emergency purposes (refer to the Baobab Volunteer Orientation Kit). 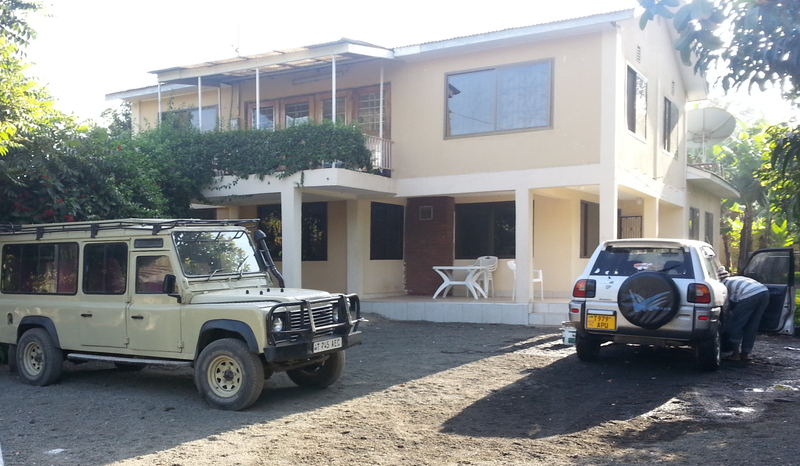 Learn new skills and take in knowledge about other parts of the world. 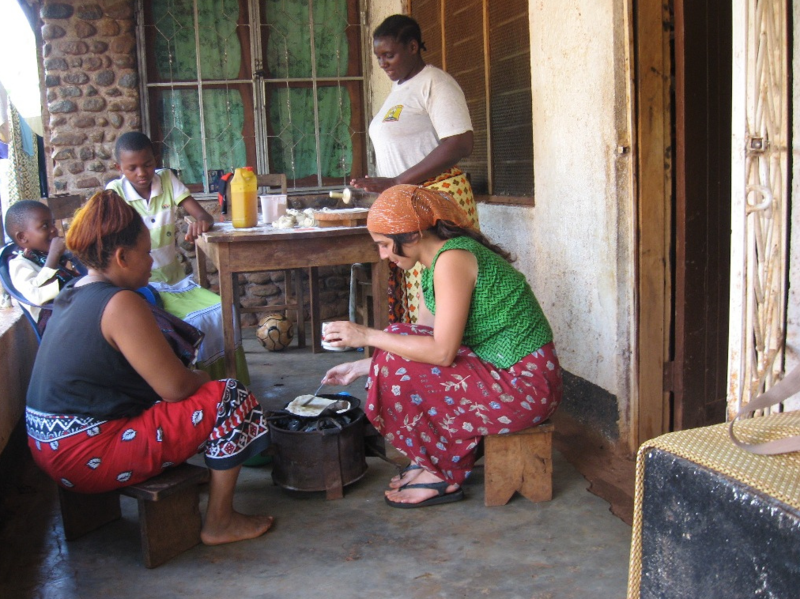 Volunteers can be attached to a specialty group of professionals such as veterinarians, medical doctors, dentists, architects, engineers, pharmacists, mechanics etc to learn new skills and experience how things are done in different parts of the world. Prior arrangements of this kind of volunteer work is required in order to make proper arrangements with local professionals.